Let us start this month's news with something amazing, did you know that Computational Fluid Dynamics (CFD) can solve mazes? Read all about it in the Amazing CFD article. Also for your reading pleasure we have advice on how to squeeze that final 20% performance out of your design and why you should never settle for facets as the basis for your geometry. I'll save you some time and say right here, upfront, that there is no link between good Computational Fluid Dynamics (CFD) gone bad and aerodynamics at the Tour de France (TdF). Except they are featured articles for your reading pleasure in this month's newsletter. Have you ever stopped to think how Computational Fluid Dynamics (CFD) makes CFD possible? 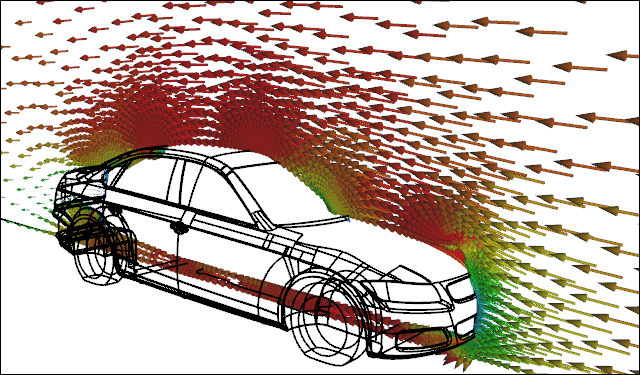 Or have you wondered how easy it is to assess wacky designs with CFD? If you answer in the affirmative to either of these questions then this newsletter will be a direct hit. 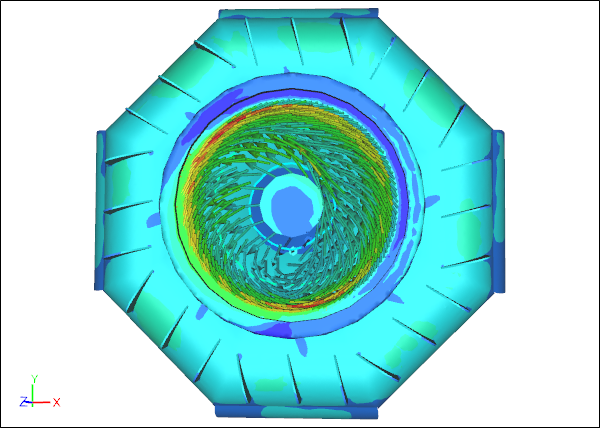 This month we have a couple of diverse Computational Fluid Dynamics (CFD) topics for your reading list. Did you know that CFD skills are a hot ticket for many startups? Read more about how CFD is a modern day pick and shovel skill. 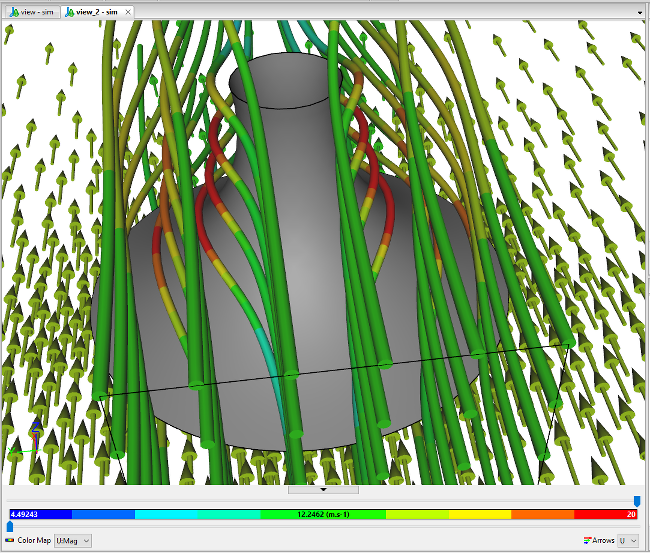 Also, are you looking for tips on CFD simulation creation? 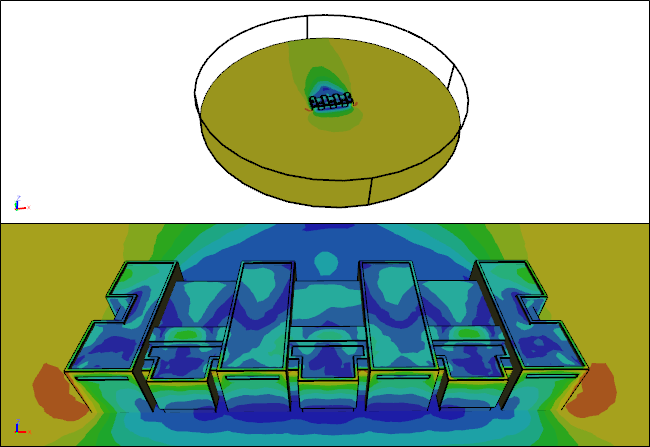 Find out how model preparation for 3D printing can aid your CFD. 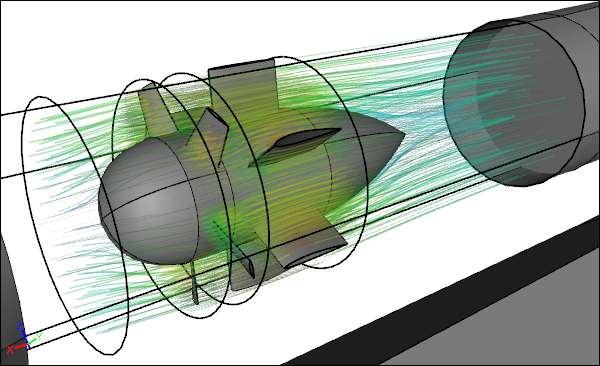 Make way for the hidden Computational Fluid Dynamics (CFD) secrets special edition newsletter. With this collection of helpful articles you will be exploring the inner reaches of your CFD results in no time. The theme for this month's newsletter is seeing the invisible. 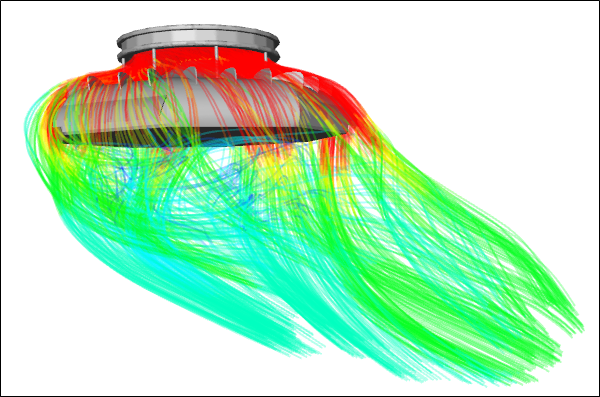 Whether you want to better see your Computational Fluid Dynamics (CFD) results, or you want to see the airflow around your vehicle in full technicolor, then this is the newsletter for you. OK, the vehicle thing, with Colorful Fluid Dynamic Paint was an April Fools' joke, but you already knew that, right? 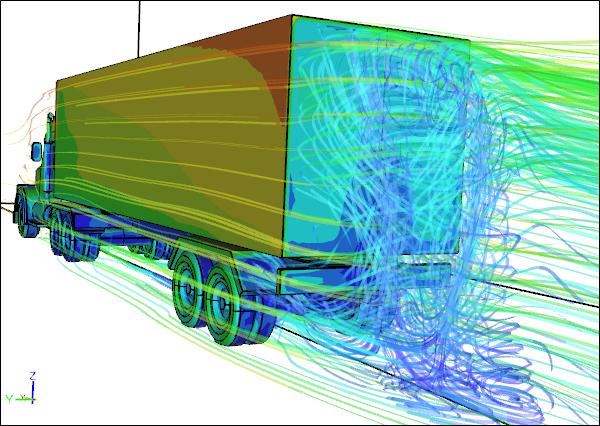 What do truck design, rules for fluid dynamics, and a Caedium sneak peek all have in common? You guessed it, they are all topics covered in this month's newsletter. So enough from me, over to you and away you go. We have a full-on, action packed newsletter for you this month. If you are a Small-to-Medium-sized Business (SMB), then we have an article just for you to take all the mystery and pain out of Computational Fluid Dynamics (CFD). If you are ready to CFD, then learn 5 ways Caedium can help you. If you want your CFD results faster, then find out how best to configure your CFD simulation results. 2015 is over, but before we blast full steam ahead with 2016 it’s review time. 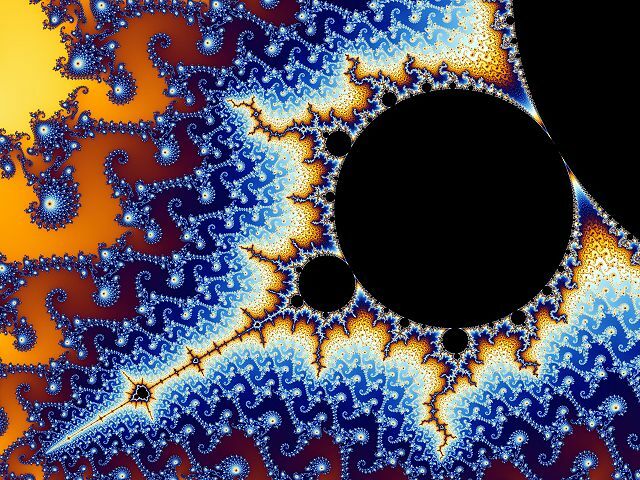 Did any Computational Fluid Dynamics (CFD) goodness slip past you in 2015? If so, fear not, we have a couple of review articles conveniently grouped into lessons and simulations just for you. 'Tis the holiday season once again. Are you looking to share your fondness of Computational Fluid Dynamics (CFD) with others? Then have I got a great idea for you - CFD themed gifts! You can use mine that I made earlier or you can create your own. Now, get started creating those knockout, gift-ready CFD images with some guidance for your geometry, meshing, and physics setup. All that's left for me then is to sign off on 2015 wishing you all the best for the holidays and the New Year.